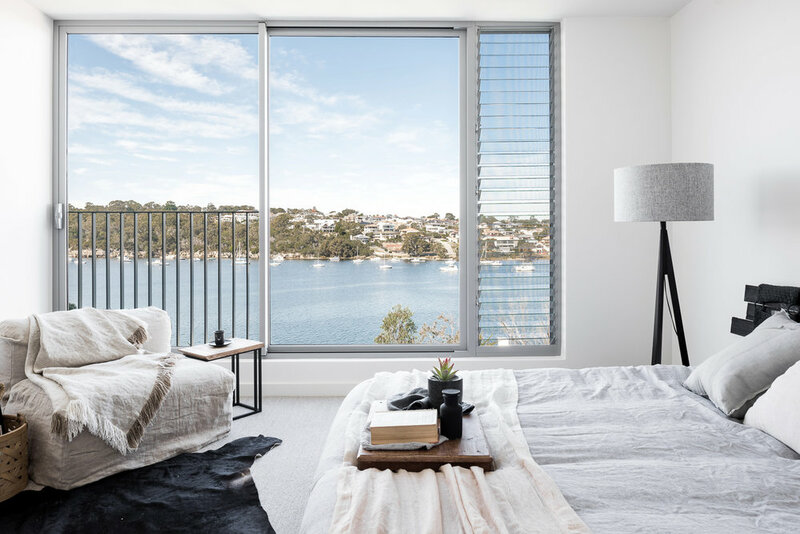 Riverside A was designed with Riverside B on a riverfront property in the heart of Mosman Park. The brief called for two separate homes on the single site maximising views across the river to Blackwall Reach. Riverside A sits at the bottom of the site with direct views to the river. Bedrooms are located on the upper level, each with stunning river views. On the lower level an open plan kitchen, living and dining space opens onto a terrace and landscaped garden on the foreshore. 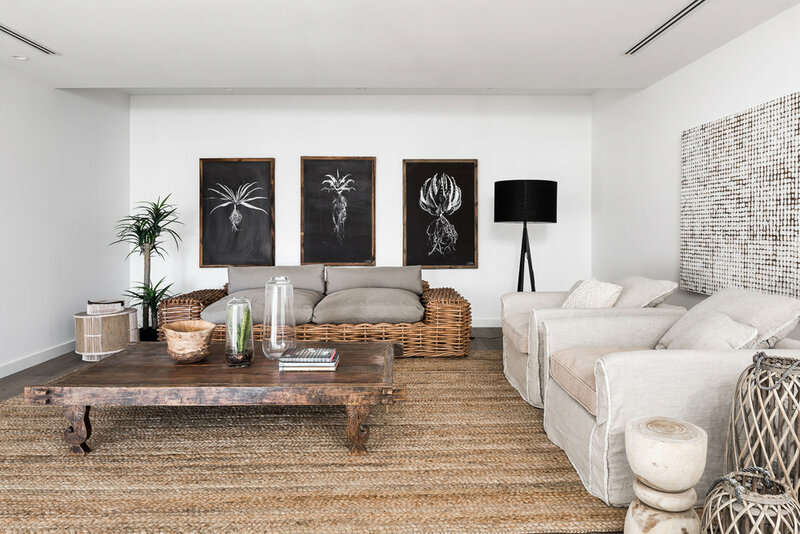 A considered palette of materials – textured plaster, zincalume, steel, timber and metal cladding – as well as natural light and cross ventilation create modern and refined spaces.